Ian Archer is Associate Professor of Early Modern History at Keble College, University of Oxford. 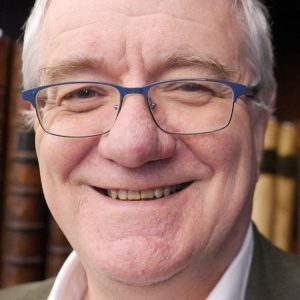 He is a member of the Royal Historical Society and, alongside Professor Paulina Kewes and Professor Felicity Heal, was co-director of the Holinshed Project and co-editor of The Oxford Handbook of Holinshed’s Chronicles (2013). 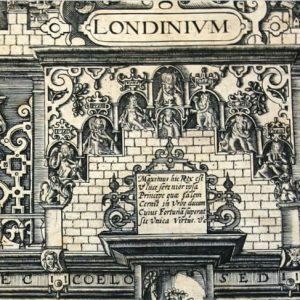 Ian is internationally recognized as the leading authority on the history of early modern London, having published widely on topics ranging from taxation and city governance to popular politics and charity, most notably in The Pursuit of Stability: Social Relations in Elizabethan London (1991). 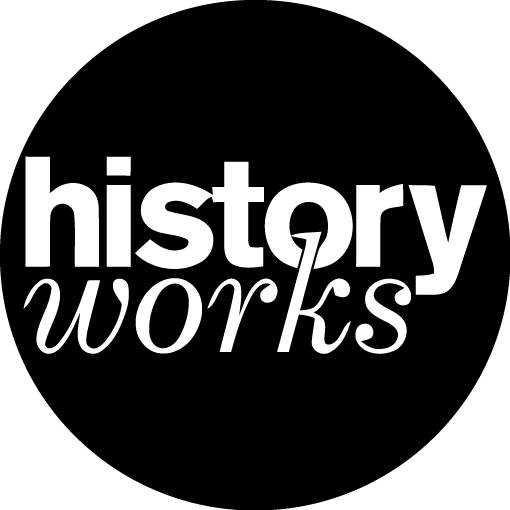 He has also edited primary sources on related topics in Religion, Politics, and Society in Sixteenth-Century England (2003) and elsewhere. 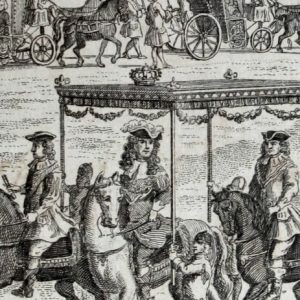 Currently Ian is writing a history of early modern London for Oxford University Press.